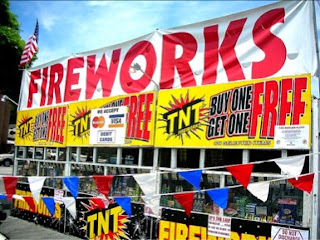 New Wentzvillian -- St. Charles Countian Wentzville Missouri: Wentzville City Survey -- Should Personal Fireworks Be Legal on 4th? Wentzville City Survey -- Should Personal Fireworks Be Legal on 4th? 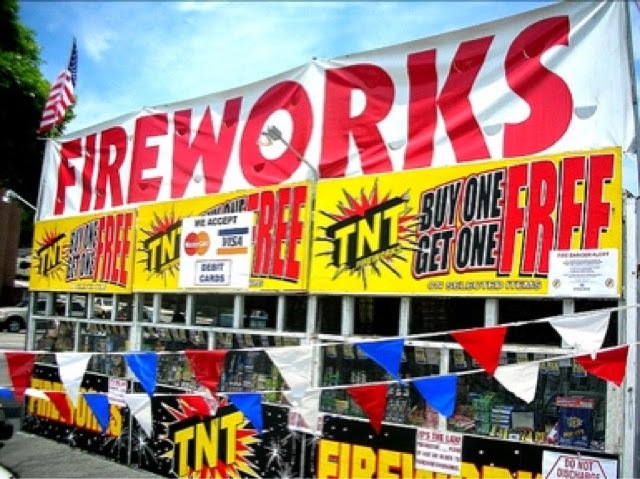 Wentzville's Mayor Guccione and The Board of Aldermen are asking citizens to weigh in on whether personal fireworks should be legal on the day of the 4th of July. Currently, personal fireworks are illegal in the City of Wentzville. Creativity is allowing yourself to make mistakes. Art is knowing which ones to keep. See the link below for more info. We have a new paid survey for you. It is an opportunity in which your only option is to win.